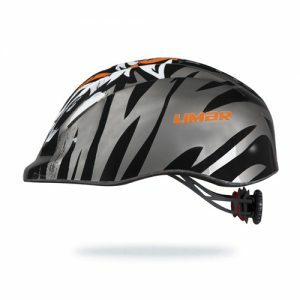 Be safe with the monoshell in-mould technology, be cool with these nice graphics, be light with Limar Superlight technology. 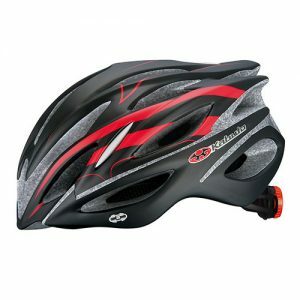 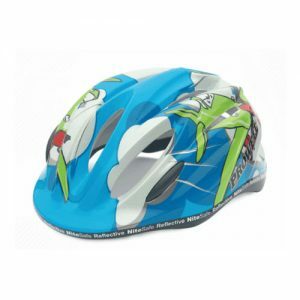 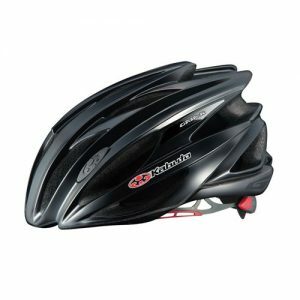 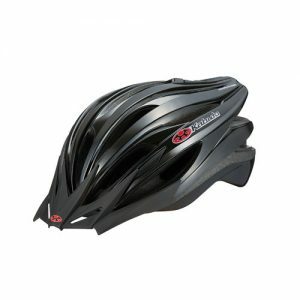 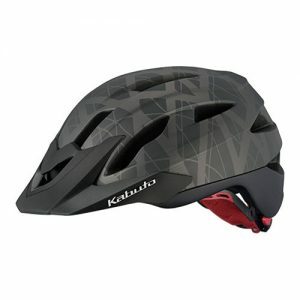 A great value for money model, a great recreational helmet offering lightness, comfort and protection, completed with an adjustment system with vertical and horizontal regulations for perfect fitting. 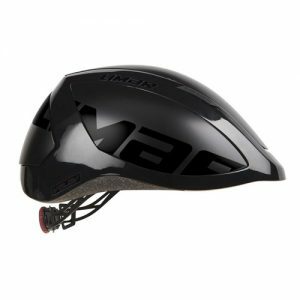 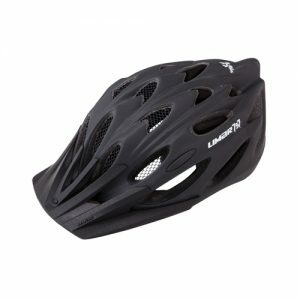 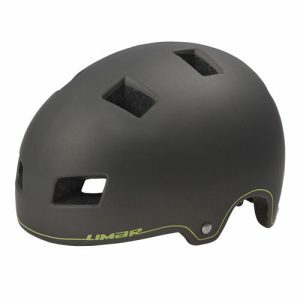 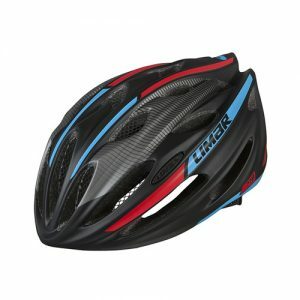 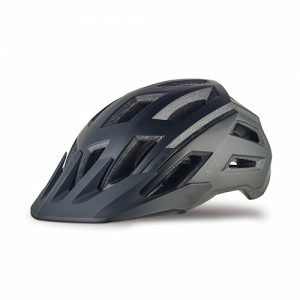 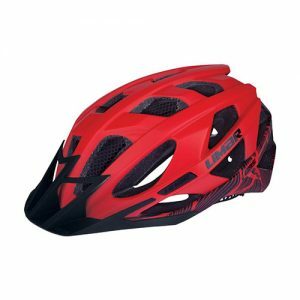 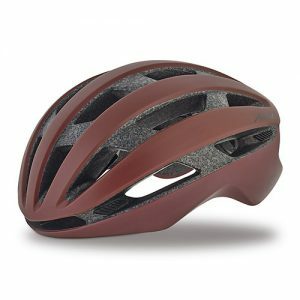 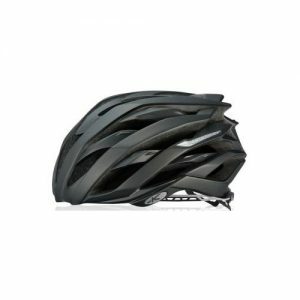 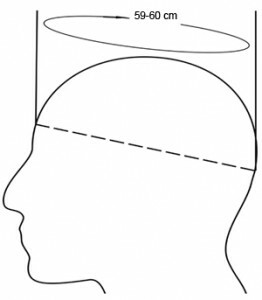 Limar is an Italian company, with a 27-year-experience in the production of cycle helmets, leading the way with the world’s lightest helmet range. 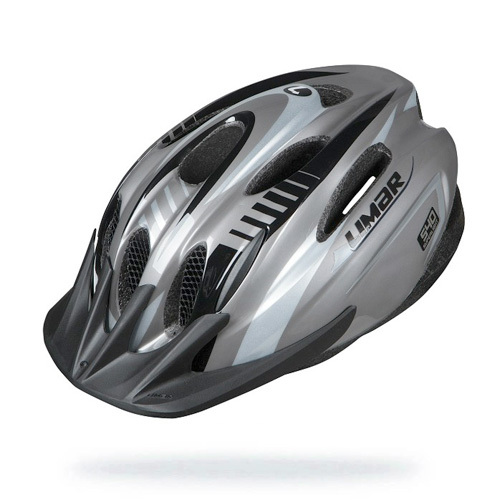 Limar has a strong mission: to be “The Helmet Specialist” by offering the market the widest and best range of helmets in terms of lightness, comfort and fitting. 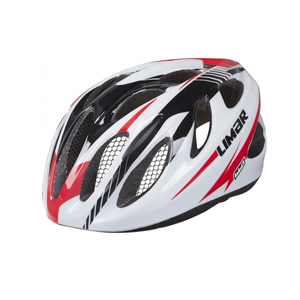 All Limar products are designed and styled in Italy.